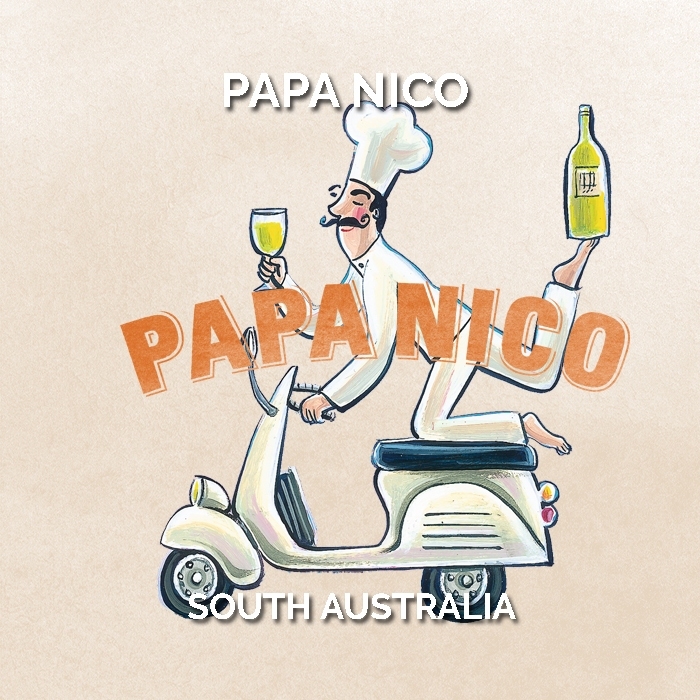 The Papa Nico wines are honest and full flavoured, designed for the table at big family occasions. Relaxed and easy to appreciate, wines that are part of the conversation, not dominating it. Sourced from established South Australian vineyards with a blend of inland and premium regional fruit, the wines are rich and full bodied wines with excellent depth of flavour. “Papa Nico are simply wines I like to put on the table for big family occasions. 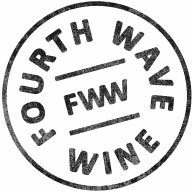 Wines without fuss or pretension, which seek to be part of the conversation not dominate it. Offering honest flavours, outstanding value and work easily with food.” Nicholas Crampton.